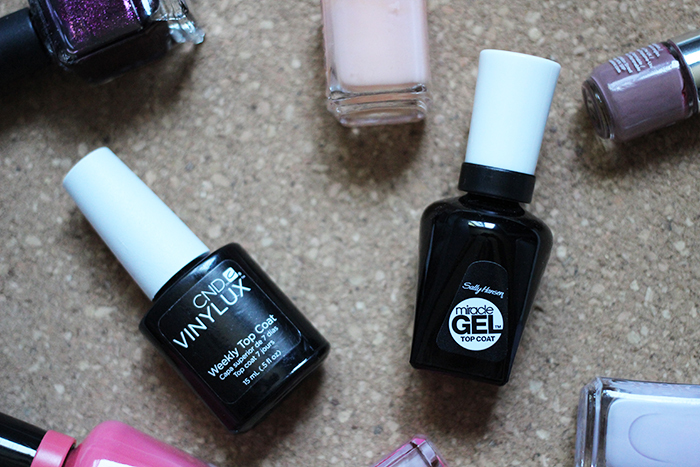 gel top coats – amandarobots. Enter the gel-wannabes. Read more!